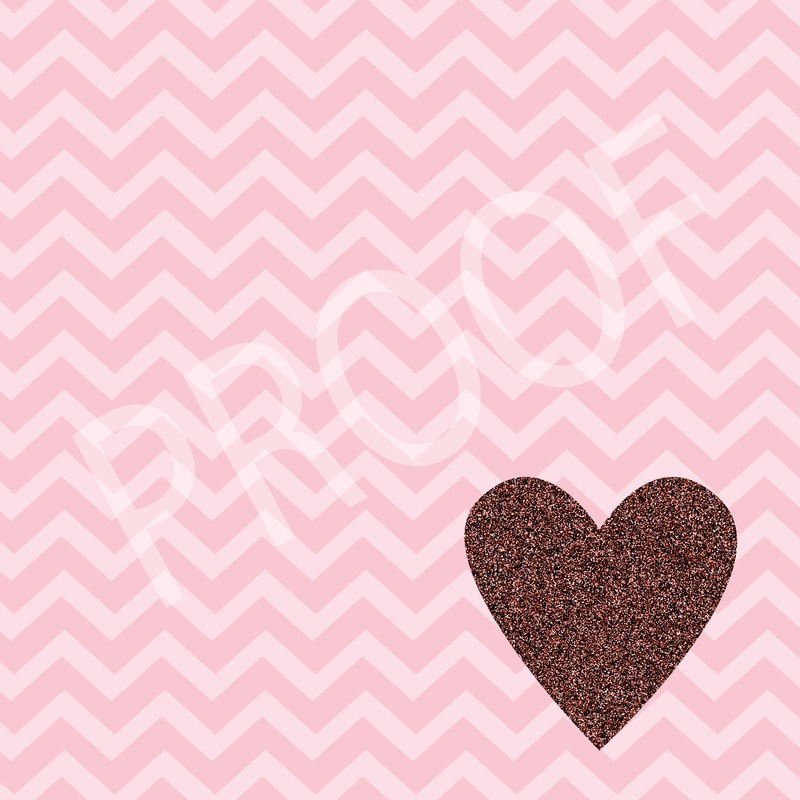 We've got a Valentines Day mark down in our shop! 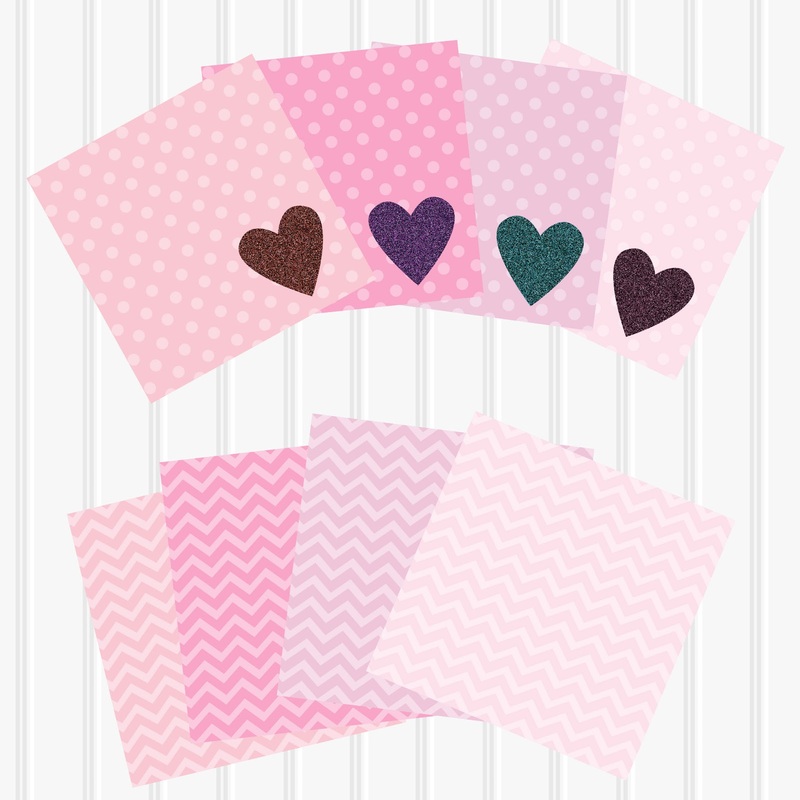 Our Glitter Heart Valentine paper pack that normally sells for $3.25 is being marked down by more than 50%! 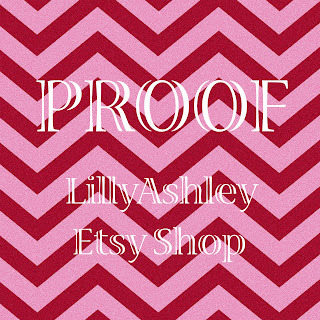 That's 20 papers total with chevron, polka dot, and solid prints! 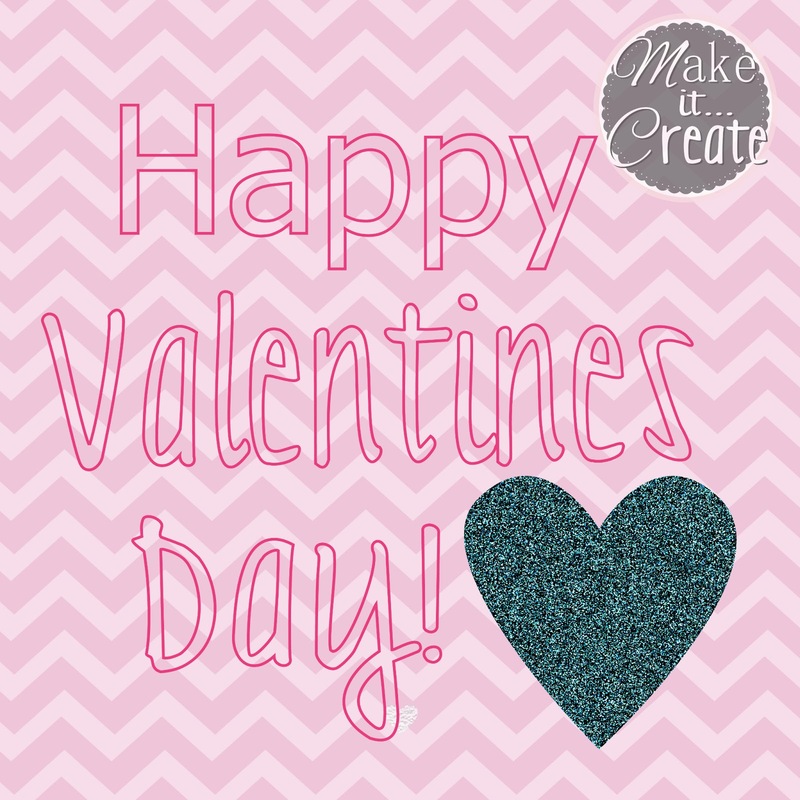 Click HERE to head to our shop to see that Valentine Deal! 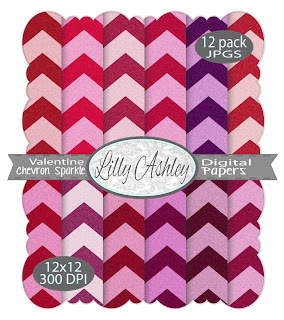 ALSO, as a Valentine present for all of our readers, we have a freebie Valentine Chevron glitter paper pack shown below! 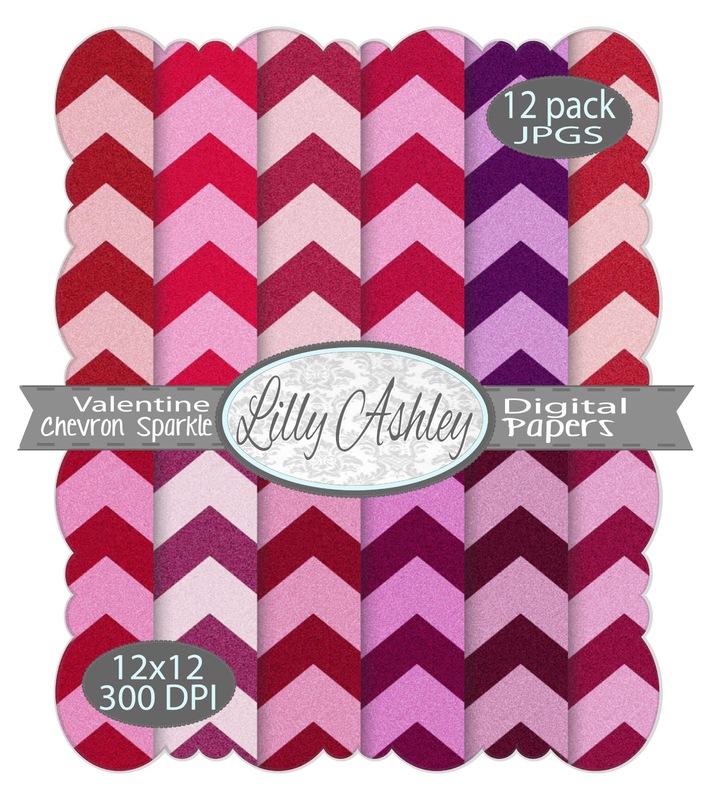 These sparkly digital papers are 12x12 in size, and high resolution 300DPI! These papers are JPG format, 12 files total. A download link will be emailed to you from We Transfer once we transfer the files to your email. Use them for backgrounds or to create banners, printables, headers, invitations, etc! 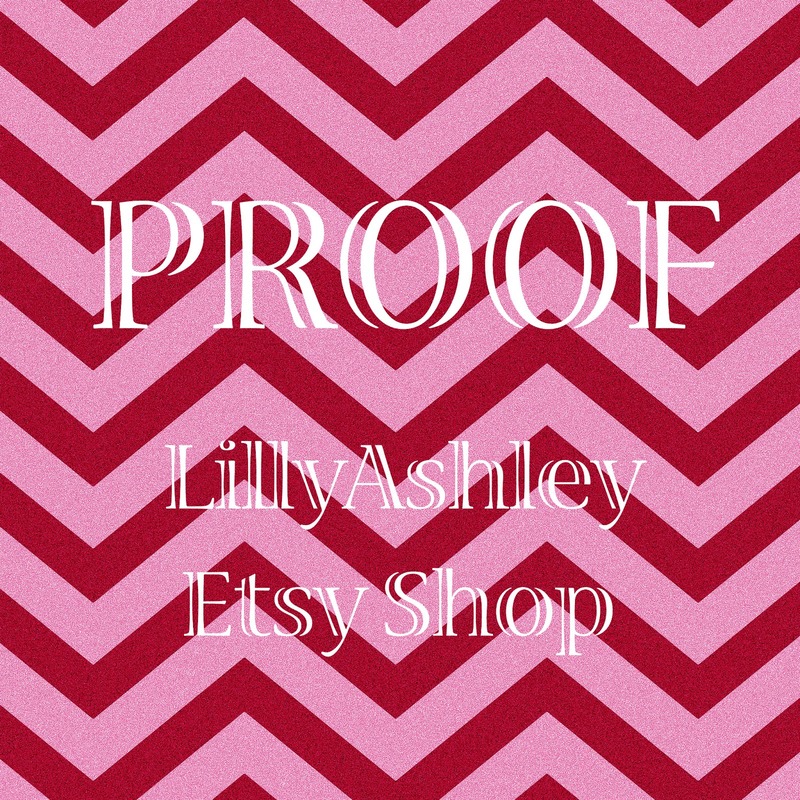 No fancy expensive design program needed...you can crop, add text, and more at PicMonkey (a website that offers many features free with no registration). All you have to do is leave a comment on this post! This is not a giveaway! Everyone that leaves a comment will be emailed a pack. That way we'll know where to send your pack! To receive the paper pack, you will get an email from We Transfer, a website we use to transfer larger files. Your email will say "thelatestfind@gmail.com has sent you a file" in the subject line. You should receive your email within 24 hours or so! If you don't see it show up in your regular inbox, be sure to check your junk/spam folder as well in case your email account automatically sends it there! From your email from We Transfer , click the download button, which will take you to We Transfer website. From there, click download and choose where you wish to save your files on your computer. Once the files are on your computer, you should be able to open it right up. Note that We Transfer only holds the files for you to retrieve for 2 weeks. If the files aren't downloaded within 2 weeks, they will no longer be available for download. So leave a comment! Let us know your email address, or let us know that you will be emailing us with your email address (thelatestfind@gmail.com)! We'll transfer the pack to you, so check your inbox for an email from We Transfer. Feel free to email us if you have any questions!! Hope everyone has a fantastic Valentines Day!! I agree with Susan about keeping my email address private so I will also email you mine! *Hugs* and many thanks! Thank you for your sweet comment on my Valentine's Day mantle and for following me. Also, a new follower.